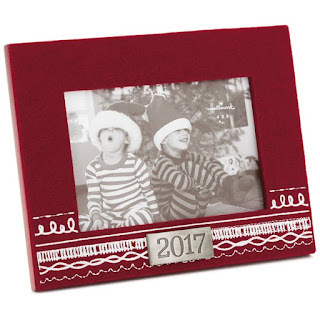 Mixbook Projects To Capture Your Holiday Traditions. "Mixbook is keeping the holiday savings going right into December! 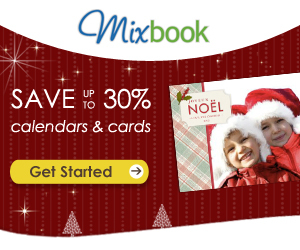 Until December 7th, save up to 30% off Cards and Calendars at Mixbook. Get started on your custom 2012 Photo Calendars with our premium calendar selection. Or hurry over to save on your last minute Holiday Party Invitations for all you last minute party planners. Go to Mixbook.com to start your December savings now!" Restrictions: This offer cannot be combined with other coupons, vouchers, Groupons, or applied after an order has been placed. Shipping not included. 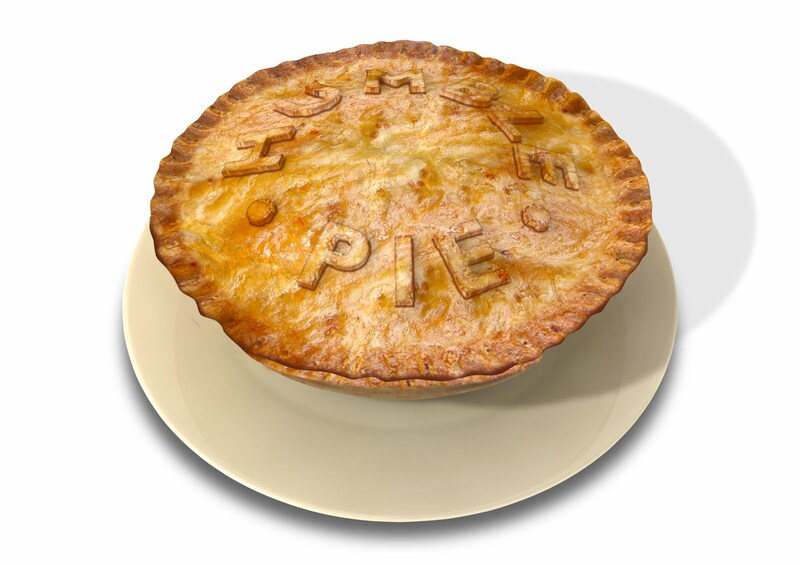 Discount will vary depending on specific product ordered. 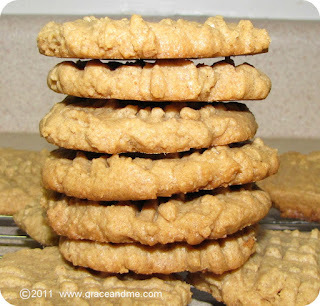 *This is a message from Mixbook as part of their Share A Sale affiliate program.